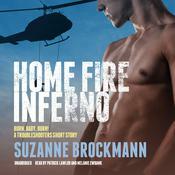 Suzanne Brockmann’s seamless blend of heroic military action and intense passion inspired USA Today to call her “a superstar of romantic suspense”—and for years her award-winning Troubleshooters books have been must-reads for fans of sizzling stories of action and adventure. 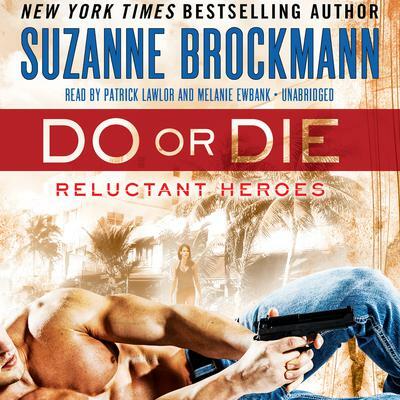 Now the New York Times bestselling author shoots to thrill again with Do or Die, an electrifying new novel that is certain to win Brockmann new readers and delight devotees. Navy SEAL Ian Dunn went rogue in a big way when he turned his talents to a lawless life of jewel heists and con jobs—or so the world has been led to believe. 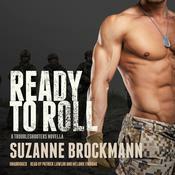 In reality, the former Special Ops warrior is still fighting for good, leading a small band of freelance covert operatives who take care of high-stakes business in highly unofficial ways. That makes Ian the hands-down choice when the US government must breach a heavily guarded embassy and rescue a pair of children kidnapped by their own father, a sinister foreign national willing to turn his kids into casualties. Shockingly, Ian passes on the mission for reasons he will not—or cannot—reveal. 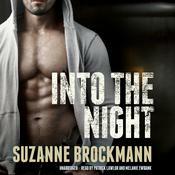 But saying no is not an option—especially not for Phoebe Kruger, Ian’s beautiful and unexpectedly brash new attorney. 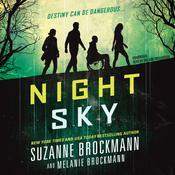 Determined to see the abducted children set free, Phoebe not only gets Ian on board but insists on riding shotgun on his Mission: Impossible–style operation, whether he likes it or not. Though Phoebe has a valuable knack for getting out of tight spots, there’s no denying the intensely intimate feelings growing between Ian and Phoebe as the team gears up for combat. But these are feelings they both must fight to control as they face an array of cold-blooded adversaries, including a vindictive Mob boss who’s got Ian at the top of his hit list and a wealthy psychopath who loves murder as much as he loves money. As they dodge death squads and play lethal games of deception, Ian and Phoebe will do whatever it takes to save the innocent and vanquish the guilty—or die trying.